Whether you own or rent, we can make sure you’re protected for an affordable rate. 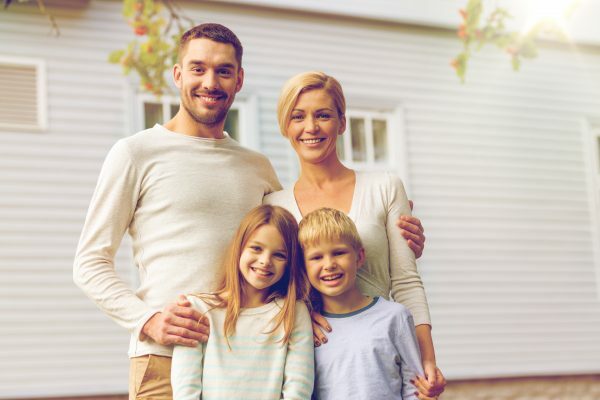 Homeowners Insurance protects more than just the physical structure of your home. You can also ensure the protection for your family and personal belongings against the possibility of theft, and much more. 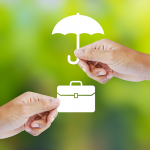 Trust Alchemy Insurance to find you an affordable policy from one of our many trusted brands. Get the best quality insurance at the best rates with the help of Alchemy Insurance professionals. 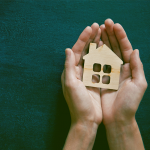 What home insurance coverage do you need? First, think about your home insurance coverage needs. Each type of policy serves a different purpose. See the policy types below and contact Alchemy Insurance to help you. We’ll search to find you an affordable policy from one of our many trusted brands. Get assurance of extra liability coverage for major claims and lawsuits to protect your assets, family, and your future. 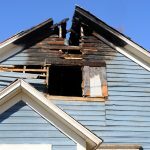 Get coverage for repair or replacement costs in the event of damage from fire or smoke. Protect your family and yourself from bodily injury or property damage, as well as any legal costs incurred. Protect your personal property from weather, natural disasters, theft, and more with personalized renters insurance. Get protection for your personal property both outside and inside of your home. Get covered from the damaging effects of storms including lightening, hail, or high winds. Get coverage from break-ins or home intrusions that can cause property damage and loss of valuable items. 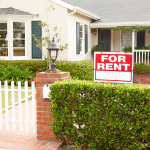 Protect your dwelling, equipment, and other structure related to your rental property. As an independent agency, Alchemy can shop multiple brands at once to find the insurance that best suits your needs. Protect your family (and your wallet) with a FREE quote today! 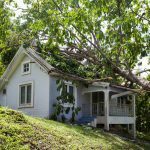 Is it mandatory to have homeowners insurance if I own property? 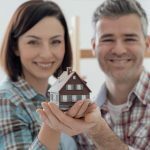 It is legal to own property without insuring it, however it is always a good idea to make sure you protect your investment. Some situations also make it difficult to own property without insurance. For example, if you are financing your home, most lenders require you have a policy to cover damage in the event of a natural disaster or fire. A deductible is the stated amount the insurance a policyholder agrees to pay out of pocket before the insurer covers any losses covered within your plan. 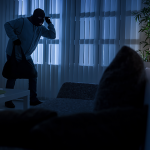 Is theft covered by homeowner's insurance? 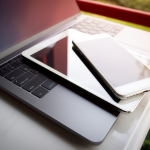 A personal property policy will cover any theft and damage of personal items, such as electronics, furniture, appliances, and other valuables, outlined in the policy. Questions? Alchemy is here to help!